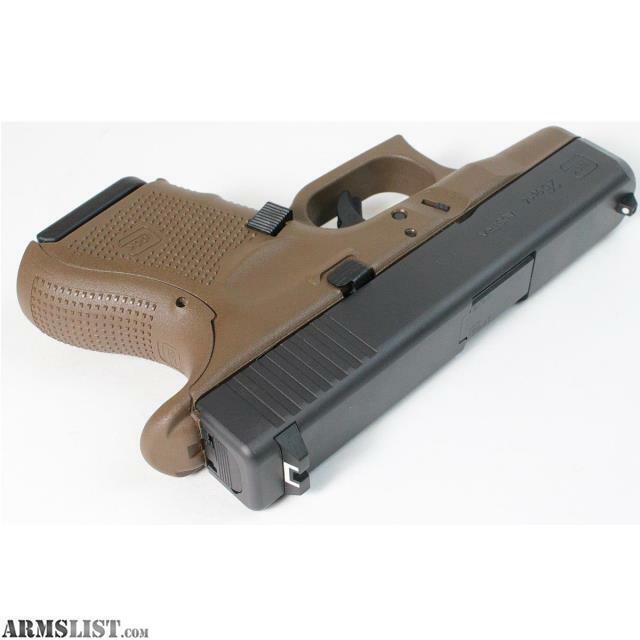 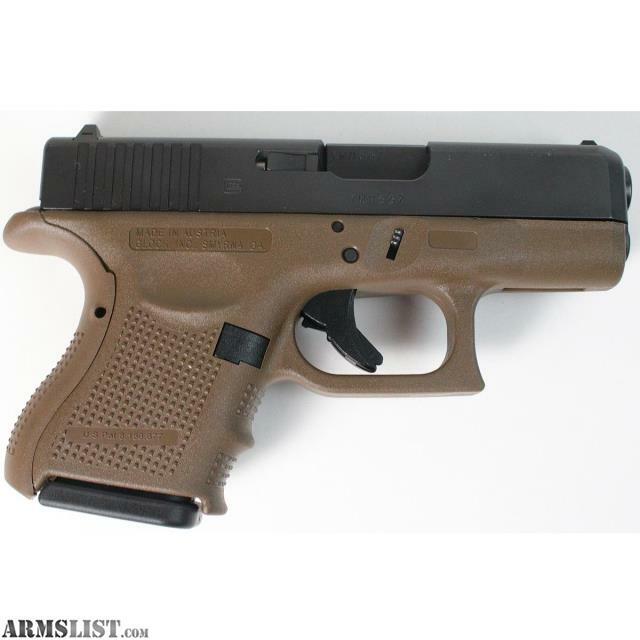 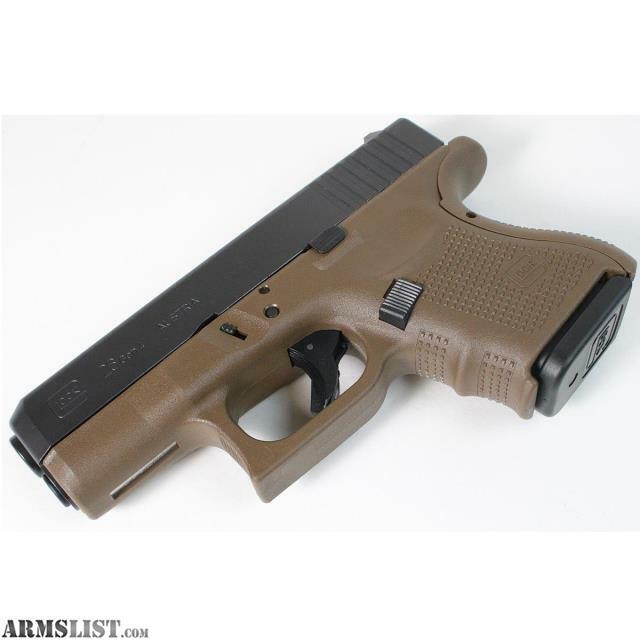 We are selling a pre-owned Glock 26 Gen 4 Flat Dark Earth 9mm Semi Automatic Pistol for $419.95. 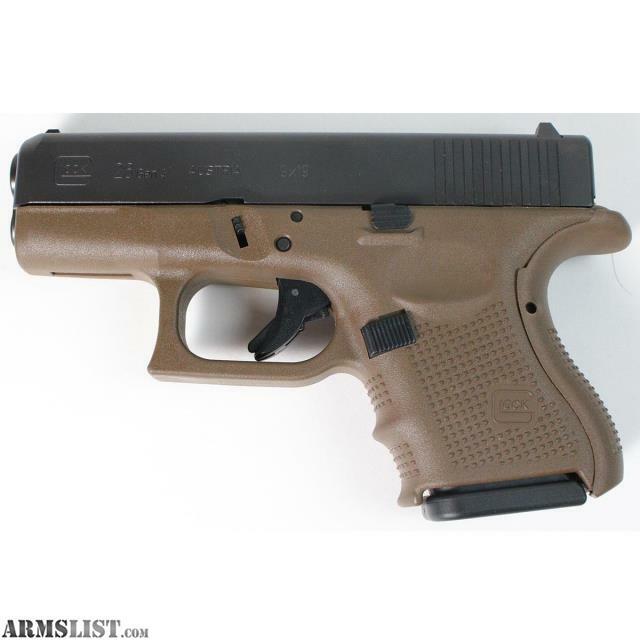 This pistol is in overall excellent condition showing little use. 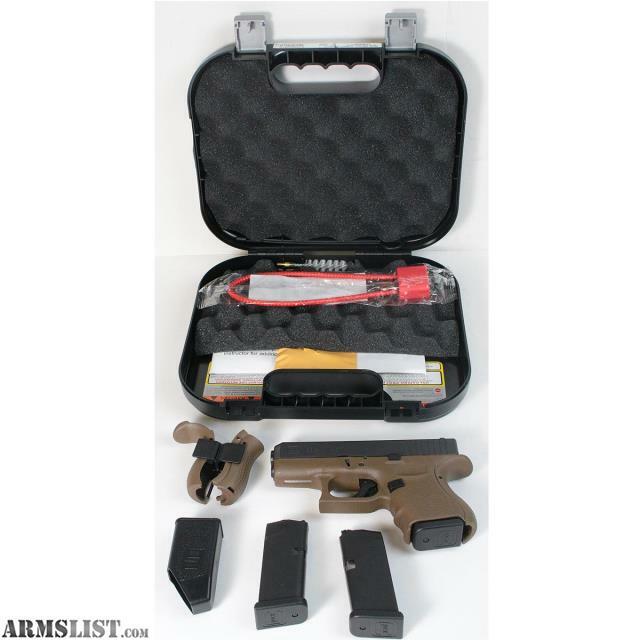 Includes 3-10 round magazines, hard case, speedloader and extra grips.